Valuable techniques to help reduce pain! Yoga and Wine on the patio at Two EE's beautiful winery. 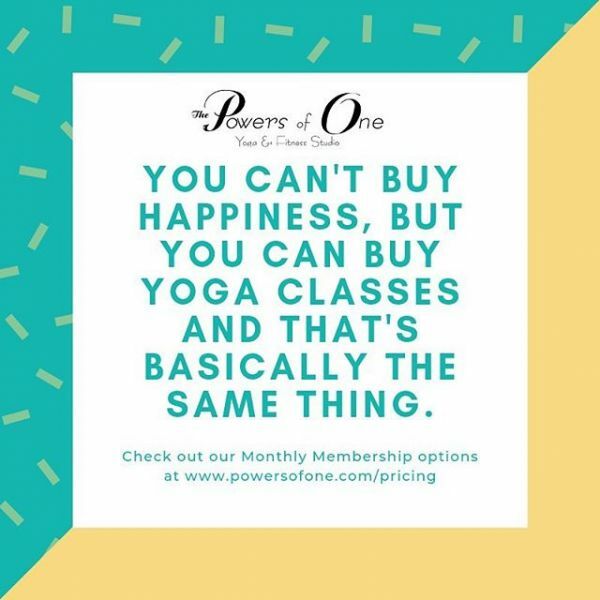 Powers of One offers private training sessions for those interested in working one-on-one for yoga or fitness routines. 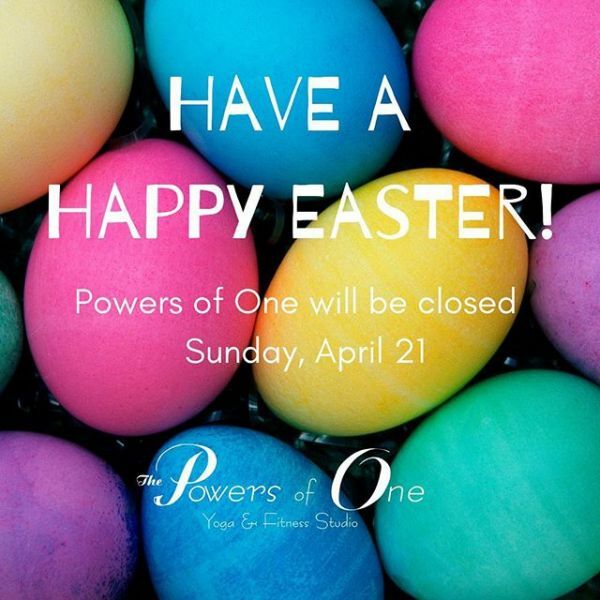 We have canceled class on Sunday, April 21 in celebration of Easter. Yoga designed especially for teens! Join us in Huntington for this 4-Week Series! Keeping it Awesome Kids Yoga! Join us for our next awesome Youth Yoga Series (ages 7-12) in Huntington! We're counting down until warmer weather so we can get outside for Yoga in the Park! Check it out and we'll see you there! Join us at Two-EE's for April's Yoga at the Winery! "I am very proud to be a member of Powers of One. I've never walked into the studio without feeling better when I leave. They offer a wide range of instructors and classes, and guests I have brought have been impressed with the ambiance of the studio and variety of props available to borrow. 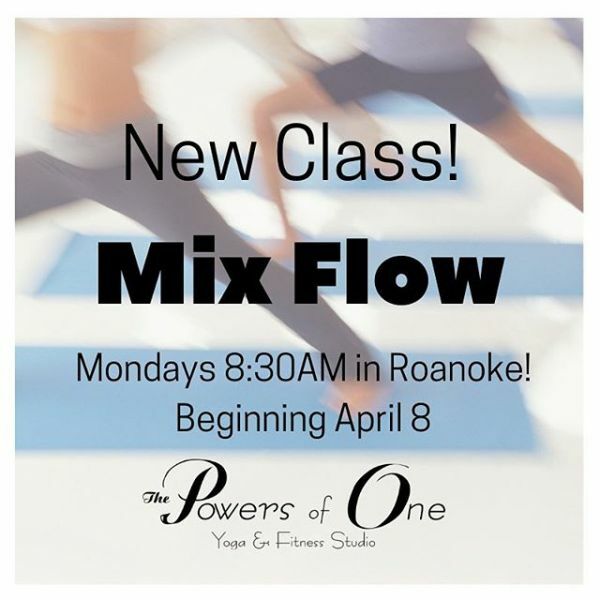 I also enjoy the ever expanding offerings of special classes and guest instructors that the studio arranges. Joining was the best thing I've ever done for myself!"